Cindy Cumbo is originally from Charlotte, NC. 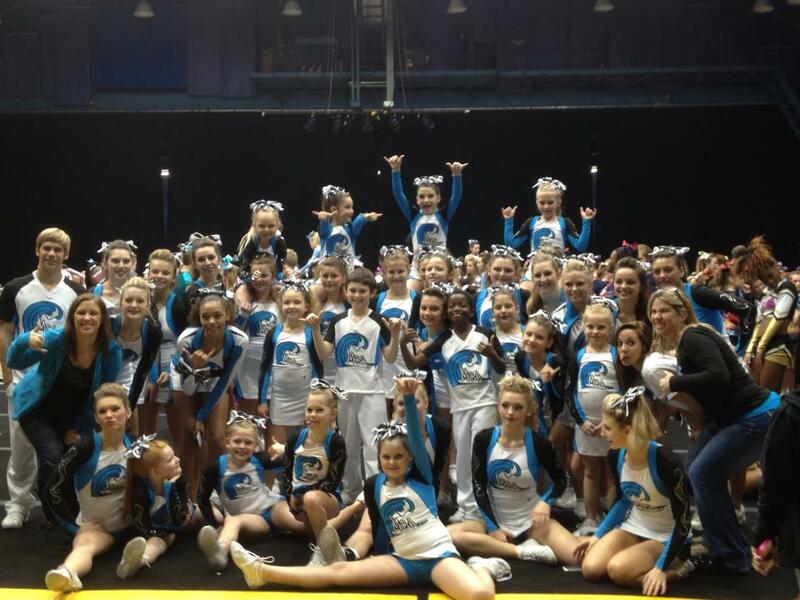 She has cheered both competitively and professionally and has over 25 years of coaching experience. She recently moved to the beach and retired from owning and operating a competitive all-star cheer program in North Carolina. During that time, her teams brought home over 25 National Titles as well as numerous state and regional titles. Through the years, Cindy has coached athletes ranging from the ages of 3 to 40, and has had the joy of watching many of her athletes go on to become college cheerleaders, cheer coaches and all-star gym owners. In 2008, Cindy was named National Christian Coach of the Year and has had the opportunity to speak at summer camps, National Coaches Conferences as well as mentored high school, all-star and college coaches. 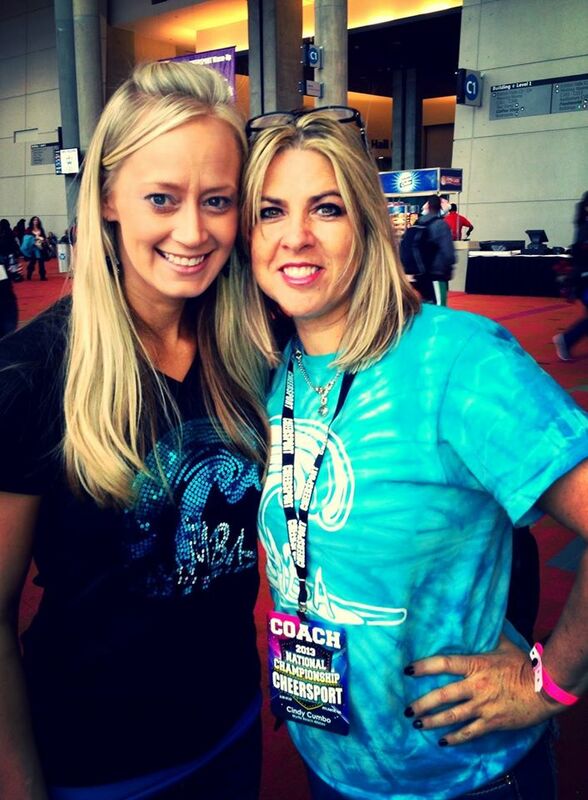 Cindy is a member of the USASF and a board member of Christian Cheerleaders of America. Cindy is excited to come out of retirement and begin a new premier all-star program at Gymnastics & More. She feels honored to be a part of the Gymnastics & More team and is excited to watch the program grow. She feels by combining her experience in cheer, along with teh strong precision tumbling program of Louie Liguori and team coaches, they will have just the edge they need to build a strong all-star National Champion cheer program.